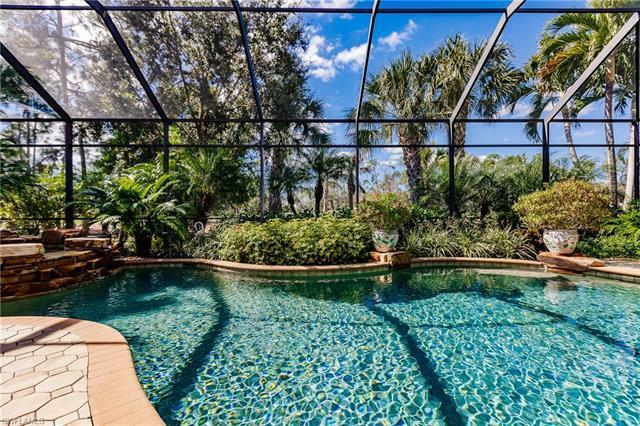 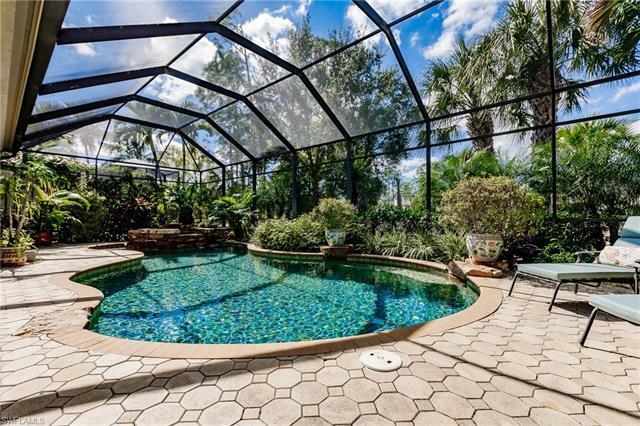 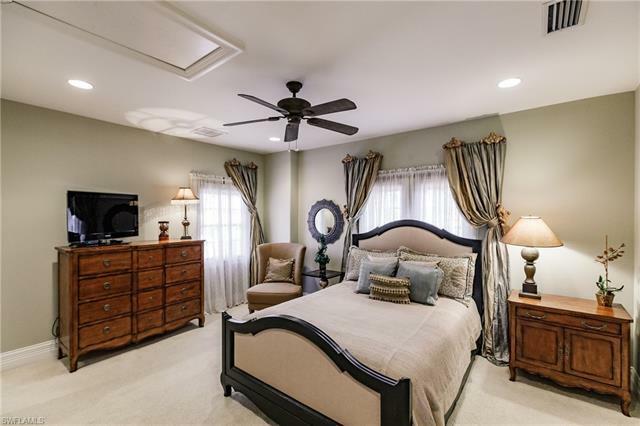 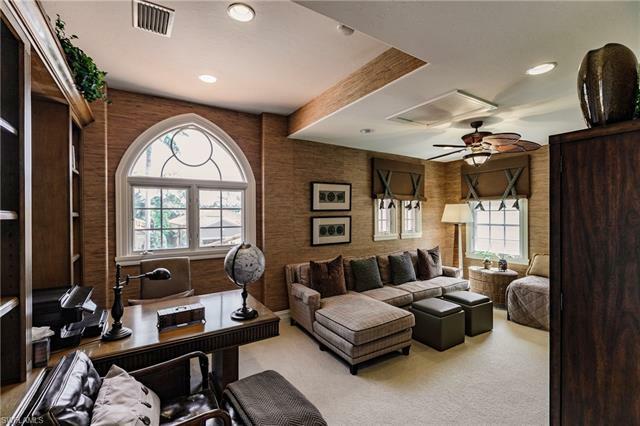 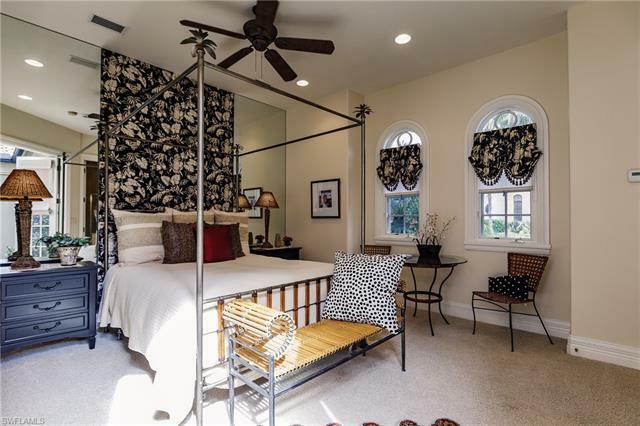 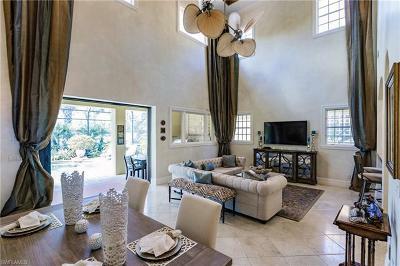 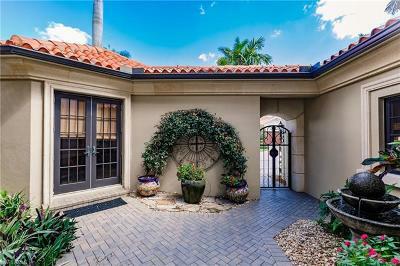 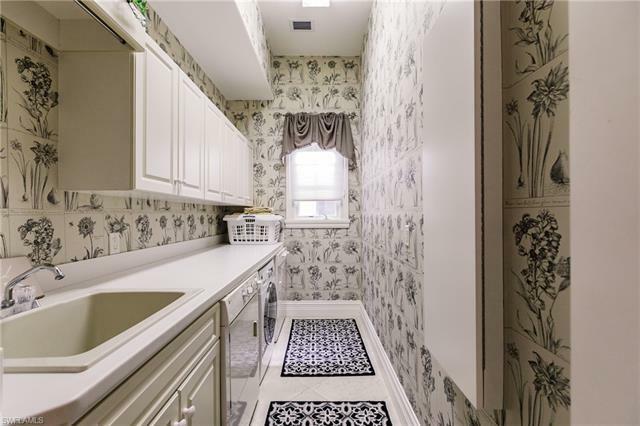 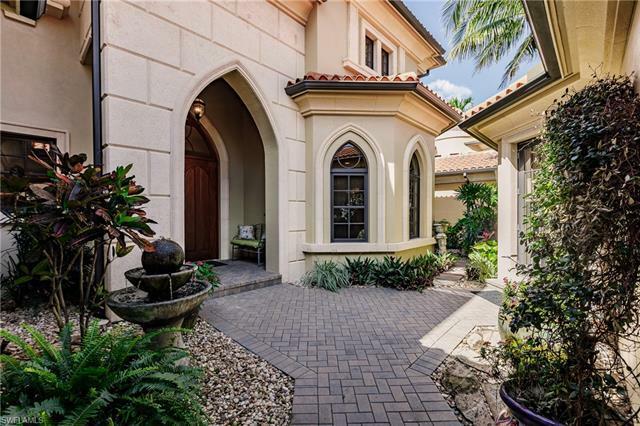 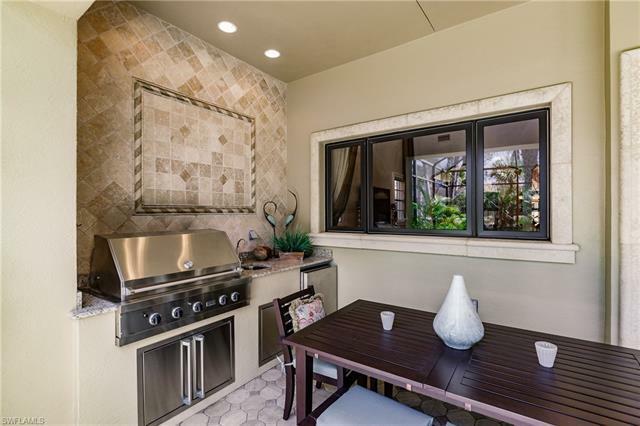 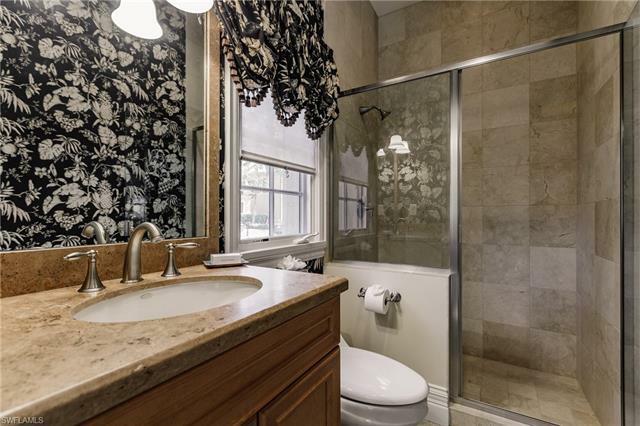 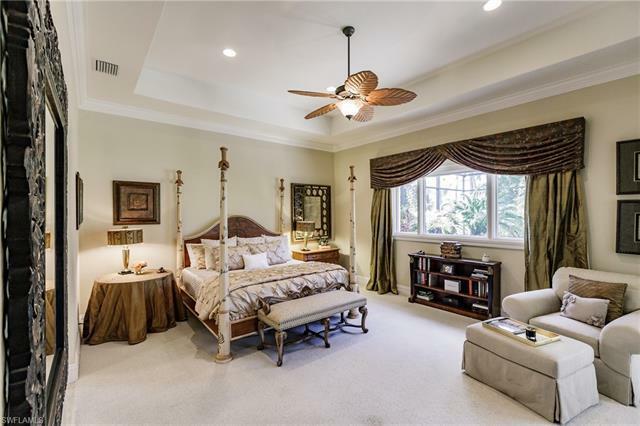 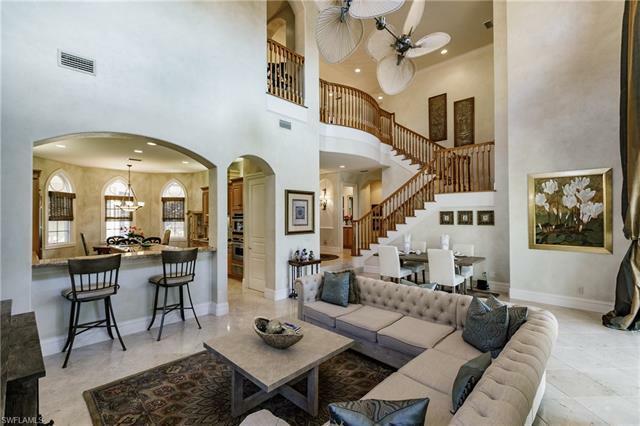 Enter this luxurious 2 story home through its beautifully landscaped courtyard. 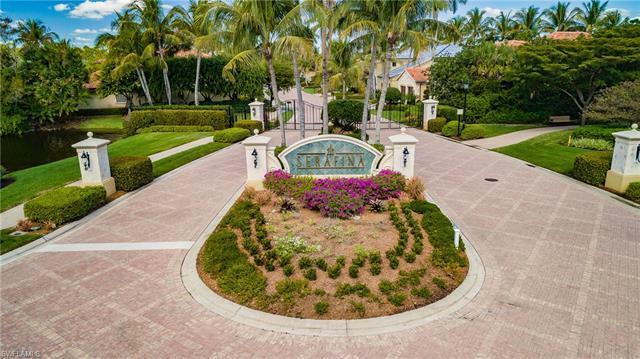 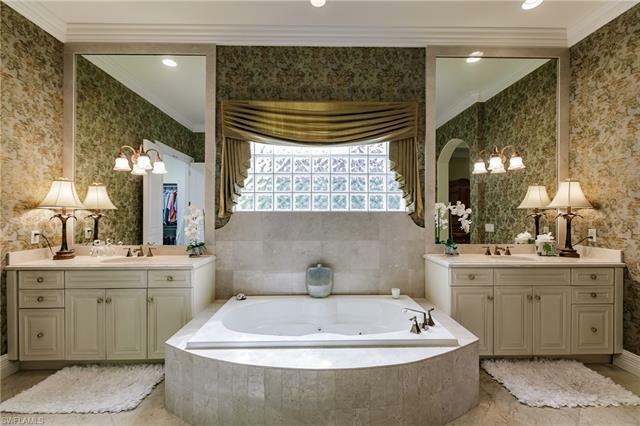 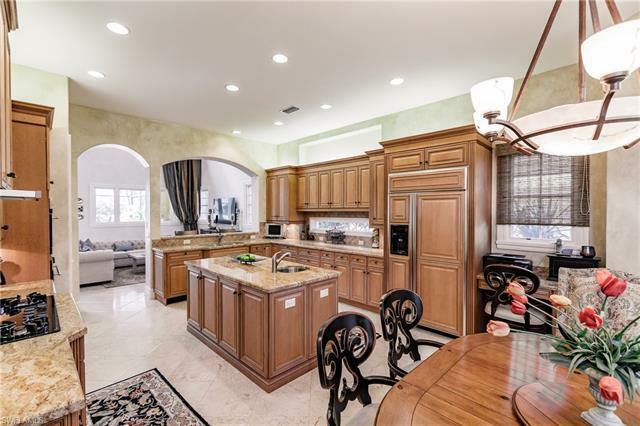 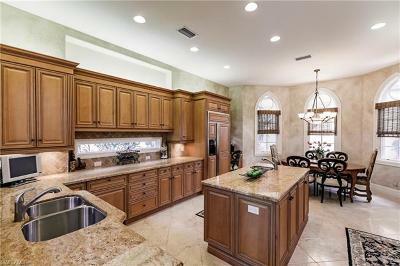 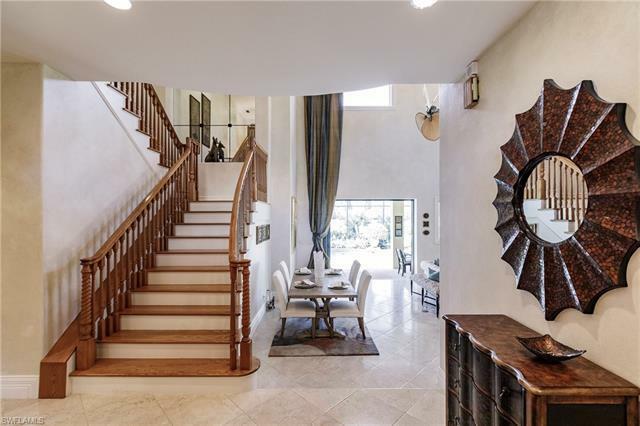 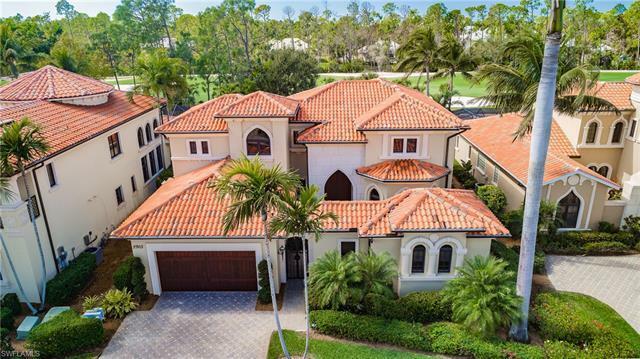 Located in the prestigious community of Serafina at Tiburon, this home features 4 bedrooms, 5 Â½ baths, 24 foot ceilings, marble flooring, and a dramatic staircase overlooking the great room. 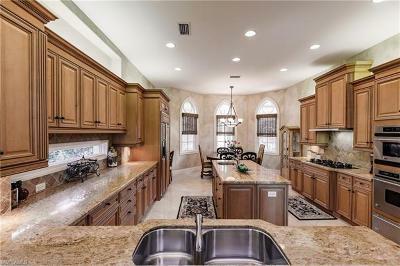 The beautiful kitchen with its gas cooktop, and granite countertops will have you cooking like a gourmet chef! 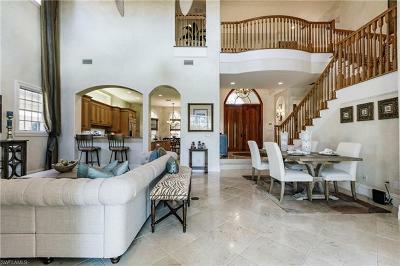 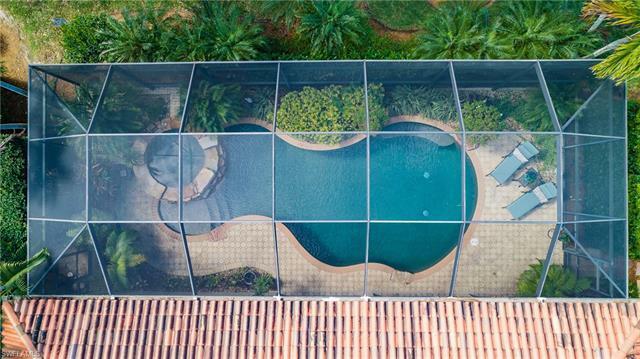 Step outside into a tropical heaven with custom designed pool and spa, lushly landscaped area and outside kitchen with a Viking built-in grill, all overlooking the 6th hole of the Gold Course at Tiburon/Ritz Carlton Golf Resort. 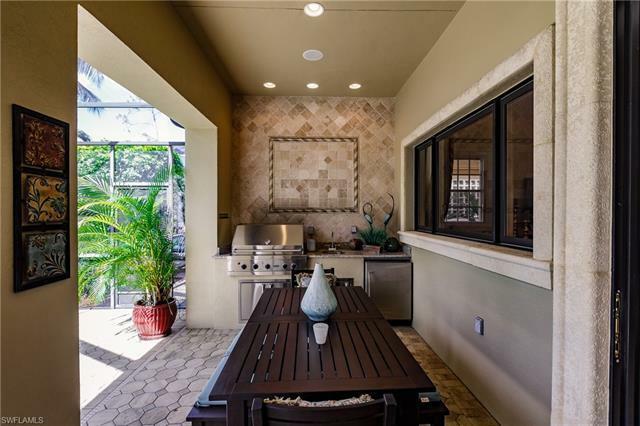 Come live the Naples lifestyle in Tiburon with amenities that include Championship Golf (2 golf courses designed by legend Greg Norman), Tiburon Golf Club (27, 000 square feet clubhouse), Fitness and Health Club (with professional trainers and massage therapists), Dining (three superior dining rooms), Luxury Beach Transport Service (complimentary towel service, sunscreen, bottled water and beach chairs), and Concierge to assist with special requests. Located just minutes away from world renowned beaches, shopping, and dining, Tiburon is also home to the Ritz-Carlton Golf Resort.